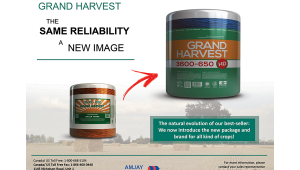 Consult our technical area and have access to our catalogs and brochures. 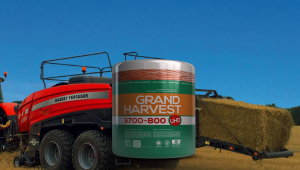 Here you can discover the most appropriate product for your equipment. 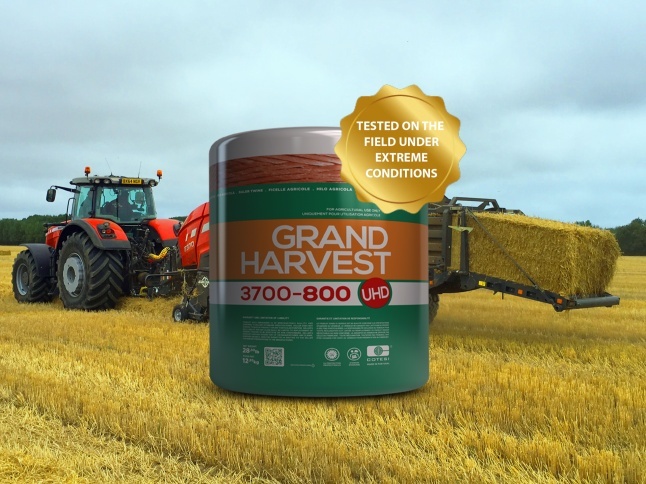 Grand Harvest 3700-800 UHD exceeds! 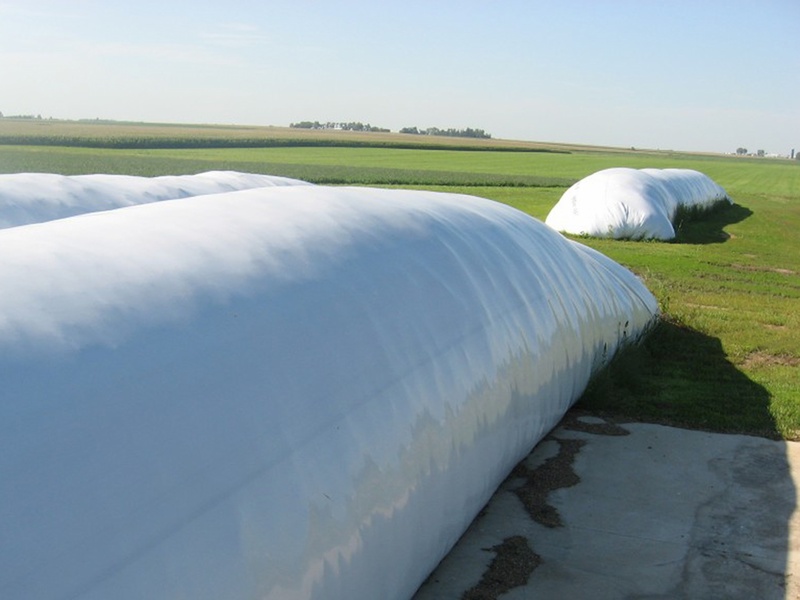 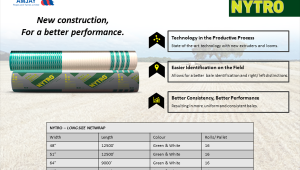 Nytro Netwrap: New construction, For a better performance. 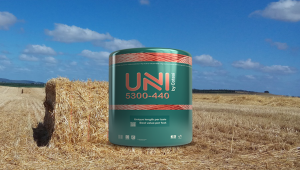 The ideal solution for the new UHD Balers generation!